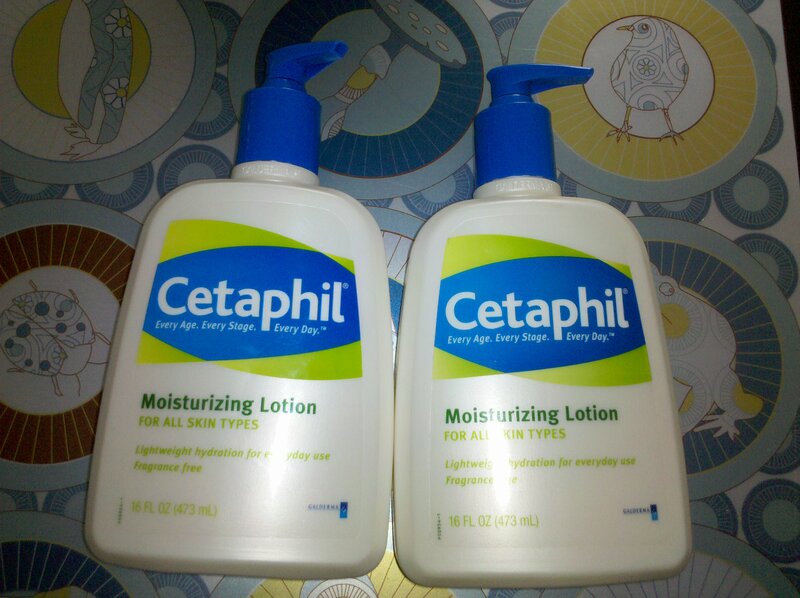 I used my CVS card today and bought a couple things, including this great deal on Cetaphil. I’ve always been a huge fan of Cetaphil and this last year I signed up for their email updates. Click HERE to sign up. They informed me of a survey and afterward I could print out a $5 coupon for any 16 oz products coupon, I pressed the back button and got a second one. If you are a member of the Cetaphil club make sure you fill out that survey and get some great deals on Cetaphil. Click HERE and see if you can fill out the survey. No guarantee that it will work if you aren’t a member. CVS has Cetaphil on sale for Buy 1 Get 1 50%. A lot of bloggers have been talking about this great deal! I tell EVERY person about CVS to go to the Red coupon machine as soon as you walk in to the store. Today, I went in and the machine was out of paper, I lucked out because the manager of this particular store is great and she quickly added paper to the machine. Out popped out some great coupons. 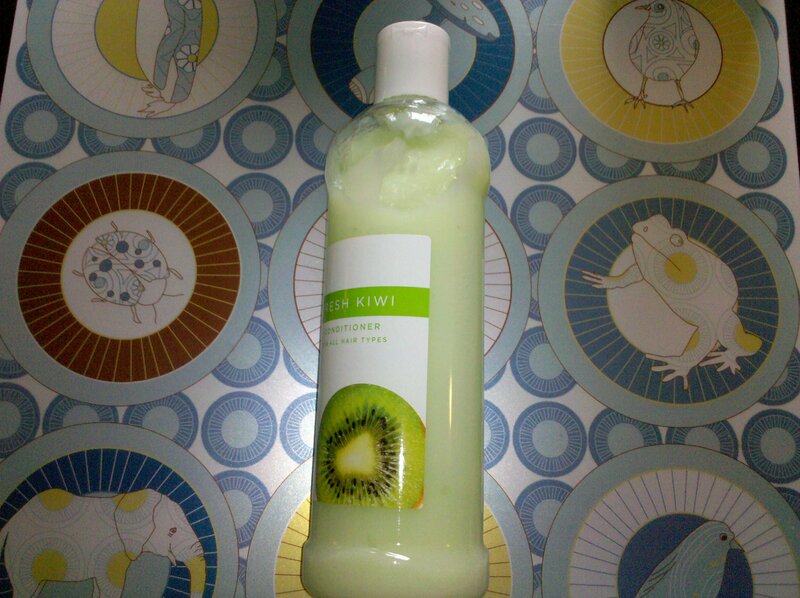 Including a $1 off ANY CVS hair care product! That means you can get the above looking product for FREE! It costs $.99. I plan on donating this. Now, you can also use this coupon for trial sizes that are also a $1. Another option if you want to spend a couple dollars now is to look at Bioluxe shampoo and conditioner it is on sale B1G1 at $9.99. Make sure you buy the conditioner because it has a rebate attachment on it that says you can get the CONDITIONER for FREE – a $9.99 Visa card. Then both are FREE! I do use 2 CVS cards, one is my personal one and one is a family members. When there is a great deal I will use the other card and I always check them both at the Red coupon machine. Today was my lucky day because my other card got a -$2/$10 off any Baby purchase excludes formula. 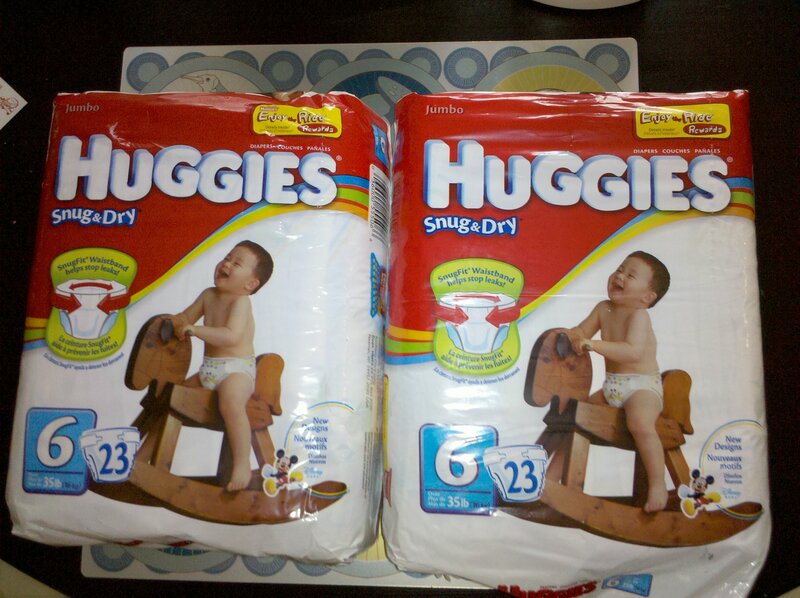 My card got a $4 off a box of Pampers that I’m hoping will have a good deal soon a box of Pampers size 5 is $23.